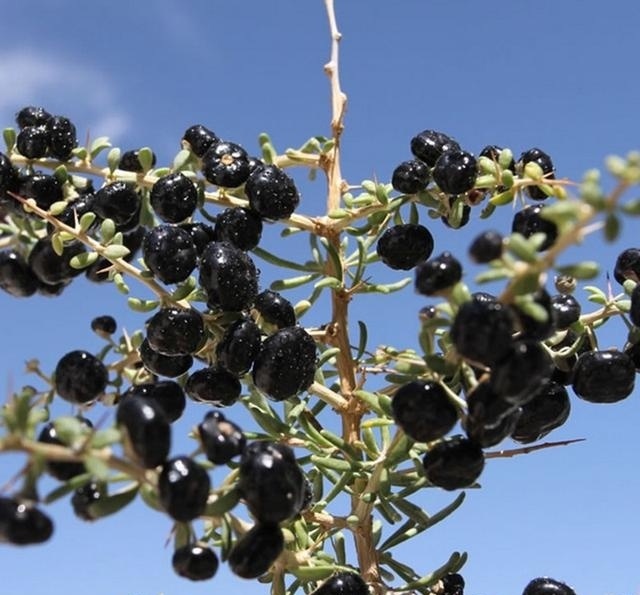 Black Wolfberry Nutritional Ingredients: Wild Black Wolfberry sweet, flat, rich in protein, fat, carbohydrates, free amino acids, organic acids, minerals, trace elements, alkaloids, vitamin C, B1, B2 and other nutrients. Compared with the red goji, its vitamins, minerals and other nutrients more abundant, black fruit wolfberry contains 17 kinds of amino acids, 13 kinds of trace elements, including calcium, magnesium, copper, zinc and iron content is also higher than the Red Goji Berries. Black wolfberry with free radical scavenging, antioxidant natural proanthocyanidins, the proanthocyanidins OPC content more than blueberries, is by far the highest content of OPC found in natural wild plants, is a well-deserved "king of anthocyanins." Why choose qilixiang`s Black Wolfberries ? Looking for ideal Ningxia Black Goji Berry Manufacturer & supplier ? We have a wide selection at great prices to help you get creative. All the Dried Black Wolfberry are quality guaranteed. We are China Origin Factory of Natural Plant Black Goji Berry. If you have any question, please feel free to contact us.